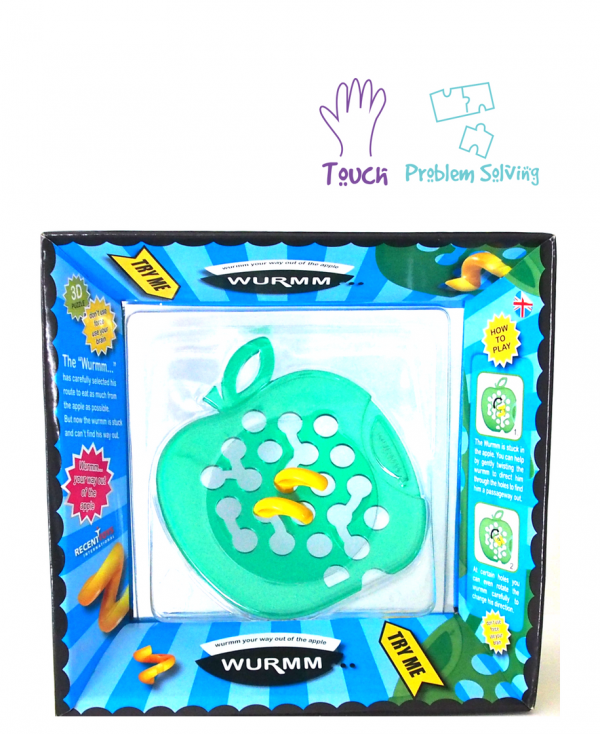 This ‘Wurmm’ doesn’t want to leave the apple! 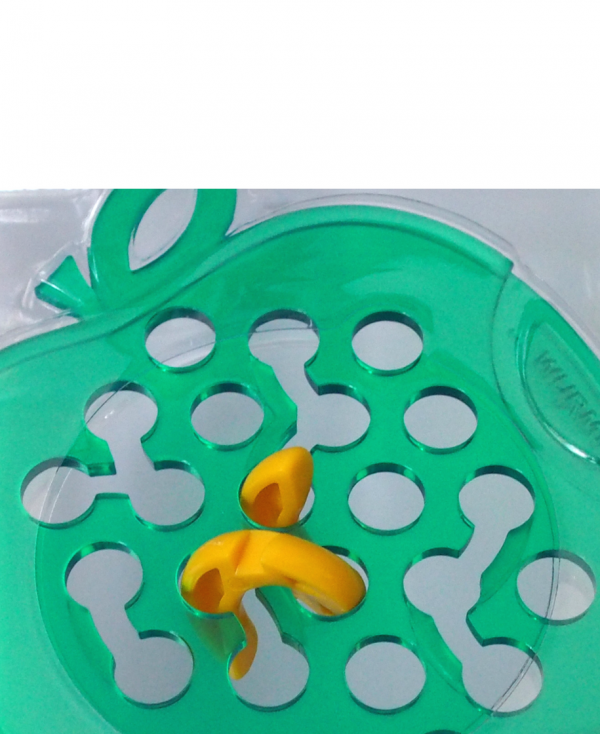 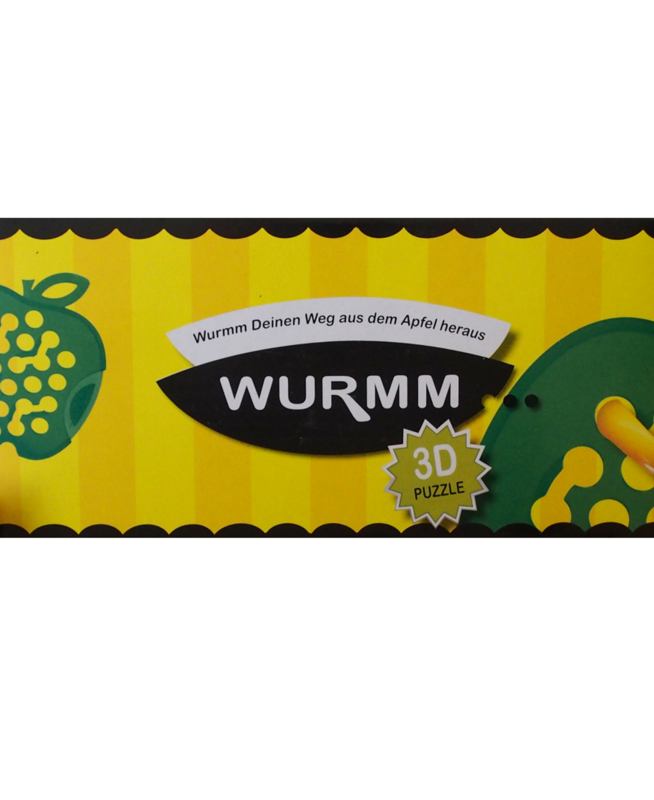 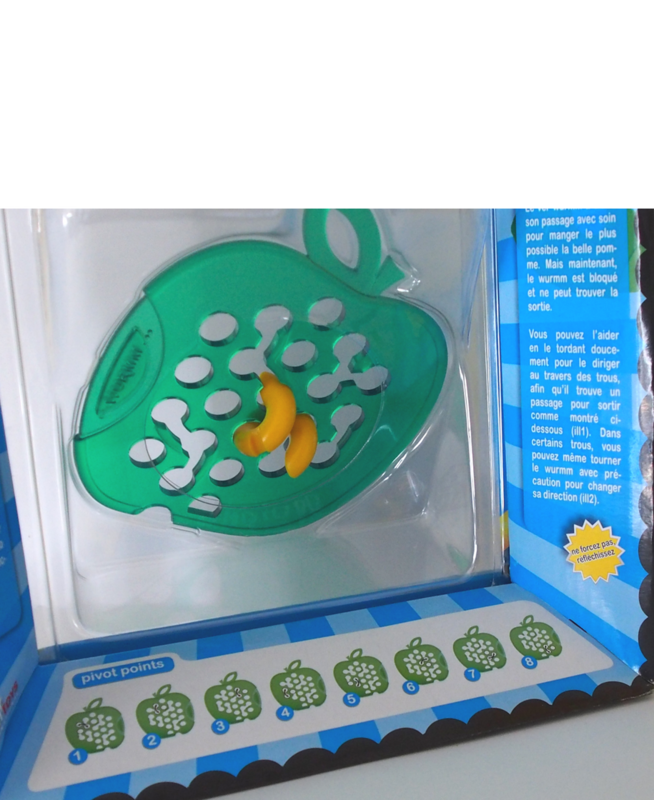 Help this greedy worm out of your apple by twisting it and spinning it with your fingers through the holes to find a way out. 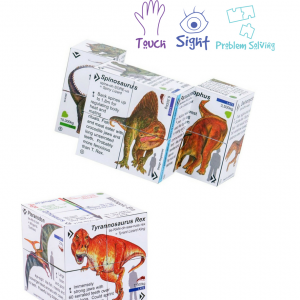 This lightweight game is great for problem solving and persistence but also serves as a good repetitive fidget tool for the hands. 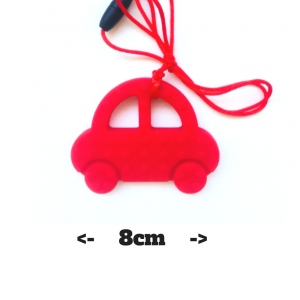 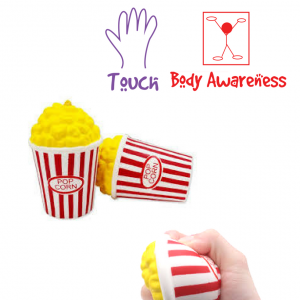 See our other range of sensory products that serve as fidget toys.